Opt for this pair of sandals from the house of Modare and give your footwear collection a fine upgrade. 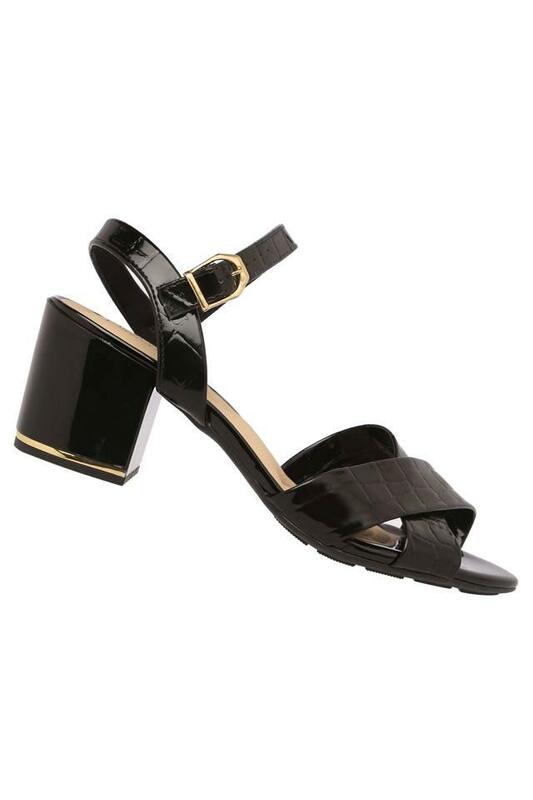 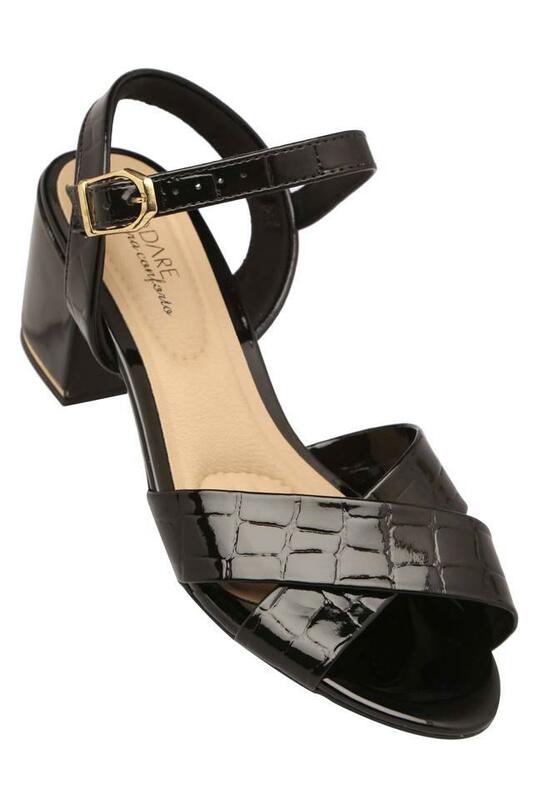 Its upper part is crafted from premium quality patent leather that makes it easy to maintain, while the round toe enhances its design. 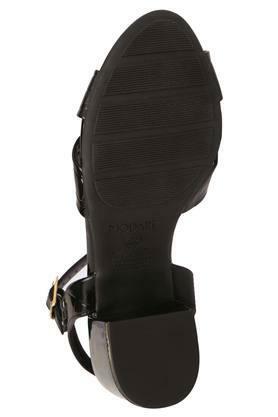 It also features an ethylene vinyl acetate sole that will provide you with a firm grip.